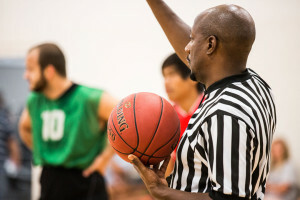 Whether you enjoy playing for fun or for bragging rights, our summer and winter basketball leagues are the perfect way to get excited about fitness. 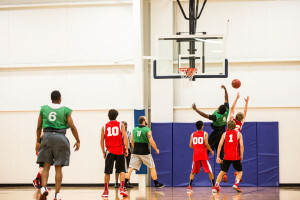 Games are held at our south location located off of Nashville Road on our full basketball court. Games are played on Tuesdays and Thursdays and sign-ups begin after the previous league is completed. Stop by either of our two locations for more information.